Music from the Big Band and Swing Era and new interpretations of the Swing Sound. Tune in for classics from Basie, Ella, Goodman, and more. Swing Shift hosts explore some favorites alongside long lost classics, vintage radio broadcasts and modern versions of the songs you love. 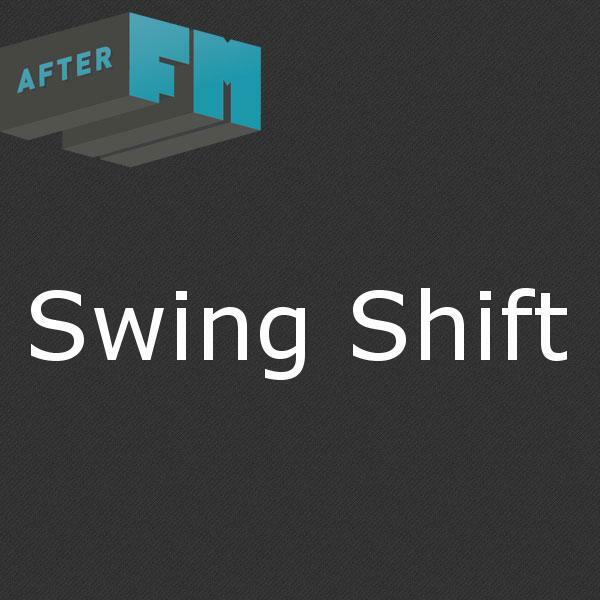 Step back in time with Swing Shift.